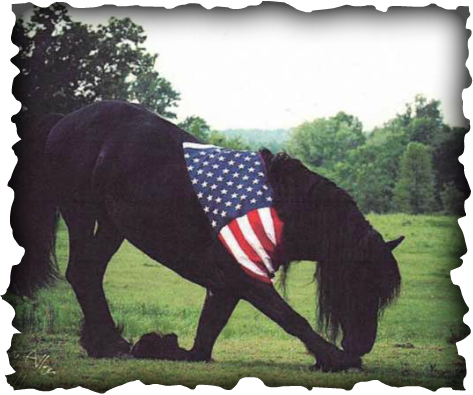 Equine Assisted Psychotherapy is fast becoming recognized as one of the most successful treatments for Veteran's suffering from Pre and Post Deployment stressors, Post Traumatic Stress Disorder and the many issues that affect soldiers and their families. We work with veterans struggling with PTSD, depression, addictions, guilt, grief, anger, panic attacks, sleep disorders, and other adjustment issues. We also understand that the effects of war go far beyond just the soldier, and therefore offer services for families, spouses and children of Veterans as well. Instead of sitting in an office talking (which often can feel confining and stigmatizing); in the arena or pasture with the horses, something active (physical and psychological) is experienced. Reconnecting with nature and establishing a relationship with a horse can often bypass defenses and allow one to be more open to addressing issues in their life.